Chad Ochocinco and his News Network are back and doing their thing with Motorola for Super Bowl XLV only this time with a XOOM in hand. Some of you may remember his first attempt to cover last year’s big game alongside a couple of other players as “media” members? Yeah it wasn’t much to follow, but knowing he has a Motorola XOOM with him, we’re expecting to see plenty of it especially with a big Super Bowl ad in the works for Moto. He has asked Darrelle Revis and Gerald McCoy to help him out, so you’ll want to follow them for the next few days on Twitter if you want to spot random XOOM notes. And how about that XOOM Super Bowl teaser one more time? 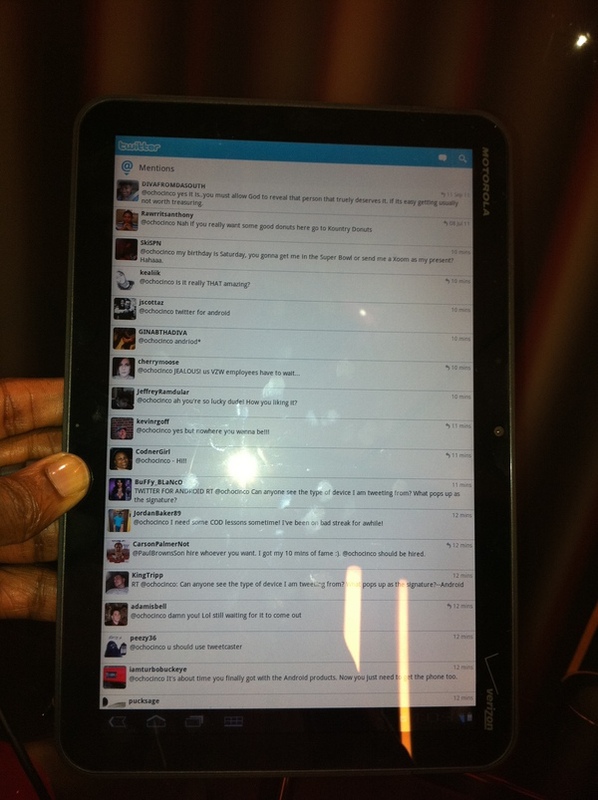 Motorola XOOM Release Confirmed for February 17? OCNN Says So.